Julius Hagan is a senior lecturer at the Department of Animal Science, School of Agriculture, University of Cape Coast, Cape Coast, Ghana. He earned his BSc in Agriculture at the University of Cape Coast in 2003, and a PhD in Animal Breeding and Genetics at the Kwame Nkrumah University of Science and Technology, Ghana in 2010. 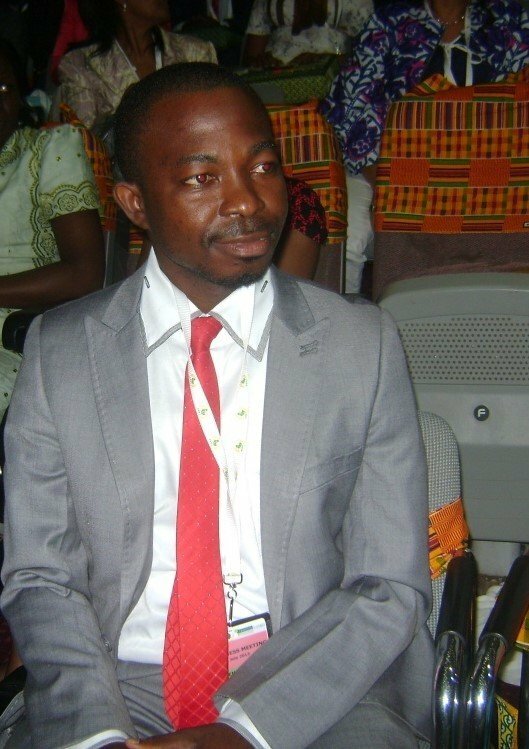 He served as a senior research assistant at the University of Cape Coast in 2004 and was promoted to the position of principal research assistant in 2008. He became a lecturer in 2011 and was subsequently promoted to a senior lecturer in 2014. He is currently the Head of Department, Department of Animal Science, School of Agriculture, University of Cape Coast. His research interests range from the incorporation of heat-tolerant or thermo-regulatory genes in exotic layers for improved egg production under warm and humid environments in Ghana and the tropics; conservation of local animal genetic resources for food security; assessing the presence and frequency of useful mutant heat-tolerant genes in local livestock genetic resources. He is also into assessing the growth and reproductive performance of local livestock species. Julius Hagan has authored more than 20 scientific articles in internationally reputable peer-reviewed journals, as well as several articles in local and international conference proceedings. He has sound graduate and undergraduate teaching experience, and has supervised two MPhil and two PhD students and over 40 undergraduate students. He was awarded the 3rd best young professional scientist in Africa in 2013 by CTA and his innovation was selected as one of the top 20 innovations in the world by CTA in 2014. He is a fellow of Science and Technology for Society (STS, Tokyo, 2016). He is currently a member of TWAS Young Affiliate and a founding member of TWAS Young Affiliate Network (TYAN).